| Courtesy Photo Ryan Yonk | Courtesy Josh Smith, op-ed mug. In a recent story about Rocky Mountain Power&apos;s request to change how they contract for renewable power, a renewable energy advocate was quoted as saying, "Renewable [qualifying] projects are capital intensive projects with estimated lives of at least 20 years. As such, investors will not provide funding for these projects unless they have reasonable assurance that they will earn a return on their investment." It&apos;s likely true that without government mandated fixed-price contracts, fewer wind and solar facilities would be built. But what some renewable advocates fail to understand is that every investment comes with risk  renewable energy is no different. In fact, renewable energy corporations want you  the taxpayer  to fund their investments and bear the risks of their developments. Nowhere is this more evident than in the 1978 Public Utility Regulatory Policies Act, or PURPA, which requires utility companies like Rocky Mountain Power (RMP) to purchase electricity from qualifying renewable energy facilities. States have some discretion on how to fulfill PURPA&apos;s requirements. In Utah, contracts between utilities and qualifying facilities set a fixed-price for 20 years, guaranteeing a profit for the renewable energy company and transferring the risks of those contracts to consumers. PURPA contracts are effectively subsidies for the alternative energy industry. Because these contracts fix a price for such a long time, the risks are primarily carried by customers of the utility. Advocates say these contracts are necessary to make renewable energy attractive for investors. But this is just an admission that many investments in renewables are risky enough that without immunizing investors from the possibility of losing their money, renewable energy is not a safe choice. Unless Rocky Mountain Power&apos;s ratepayers are on the hook to guarantee returns, funding for qualifying facilities cannot be found. Some of the critics of RMP argue that without the long-term contracts there won&apos;t be any more renewable development. But that&apos;s precisely the point here: Rocky Mountain Power has found that they don&apos;t need any new capacity. They are already projecting they will exceed their expected retail load. Critics allege this is a smokescreen to cover for RMP&apos;s profit-protecting behavior. But qualifying facilities will cost Rocky Mountain Power&apos;s customers $73.3 million in 2015 alone. That adds, on average, more than $85 to each ratepayer&apos;s 2015 bill. Ratepayers ultimately cover the costs of legislation like PURPA that require the use of renewable energy. Since renewable sources tend to cost more than energy sources like natural gas or coal those increased costs are largely passed onto consumers in the form of higher electricity prices. What makes this worse is that higher electricity rates hit low-income families the hardest as they tend to spend a greater part of their income on energy than do wealthier people. PURPA and Utah&apos;s version of implementing PURPA through 20-year contracts is just one example of how the renewable energy market is driven by the political clout of renewable energy companies winning special treatment from government, rather than by the preferences and interests of ratepayers. As the Financial Times recently reported, when the 2016 federal budget was approved by Congress, shares in renewable energy companies soared, powered by the promise of an extension of their tax credits and other special tax provisions that guarantee their profits while rate and taxpayers, again, will bear the risks and pick up the tab. If government left energy choices to consumers instead of playing favorites, electricity customers and taxpayers would be better off. 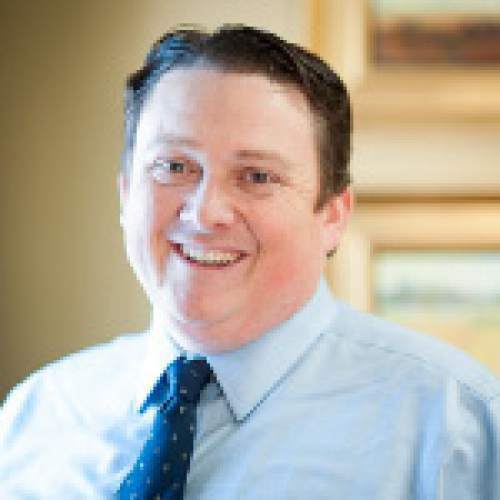 Ryan M. Yonk, Ph.D., is an assistant research professor in Economics at Utah State University and is executive director of academics at Strata, a public policy think tank in Logan. 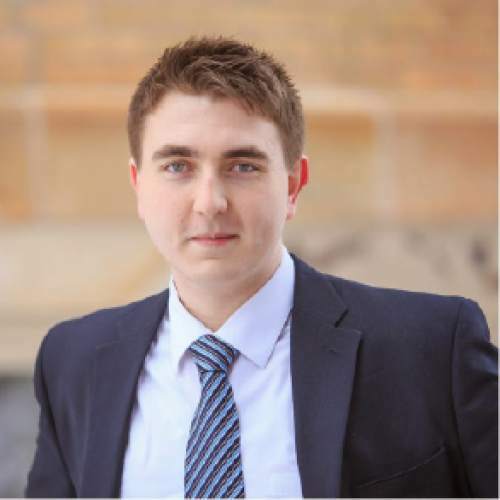 Josh Smith is a student research associate at Strata.